JG 54 was perhaps the most fascinating fighter Geschwader of the Luftwaffe, not least for modellers. This is in large measure due to the variety of non-standard colour schemes worn by the unit’s Bf 109 and Fw 190 fighters as well as the diversity of its emblems and insignia displayed both early and late in the war. Additionally, many leading fighter aces flew with JG 54; Hans Philipp, Walter Nowotny, Hannes Trautloft to mention just a few and of course there were numerous others. 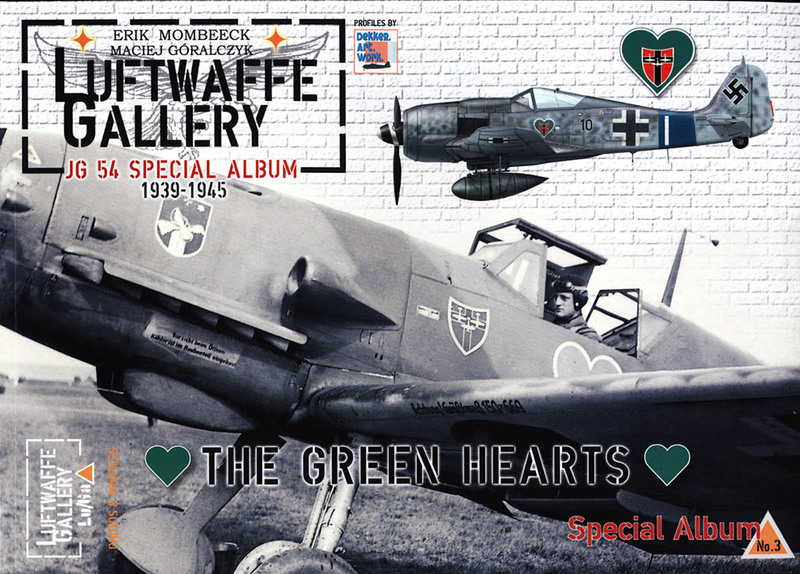 This latest Luftwaffe Gallery ‘special issue’ highlights the story of this fighter Geschwader through rare and newly translated first person accounts, many previously unpublished photos and specially commissioned artworks.